You could say that Tuesday night we experienced the political equivalent of a 1,000 year storm, a storm that seemed to come out of nowhere but that in reality is something we made. It is dismaying to contemplate a government that acts as if climate change is a hoax when we can see it in our everyday lives – a longer growing season, first frost, last bloom, invasive species overwintering. We can lament what is happening politically and environmentally – and we do – but we must also consider when to resist, how to mitigate the effects, adapt to the reality of the situation, and, frankly, Make the Best of It. This is why artists are so important. They – you – help us all think and see and feel differently about the world we are in. And inspire us to change. But while individual action is critical to combatting climate change, it will never be enough. We need to hack systemically and act together to create a hopeful chorus of collective action. It’s not just the climate that is rising, we are. On November 17th join Eben Kirksey, author of Emergent Ecologies, for a conversation about how we can reject climate change doomsday scenarios and instead find possibilities in the symbiotic associations of opportunistic plants, animals, and microbes now flourishing in unexpected places. 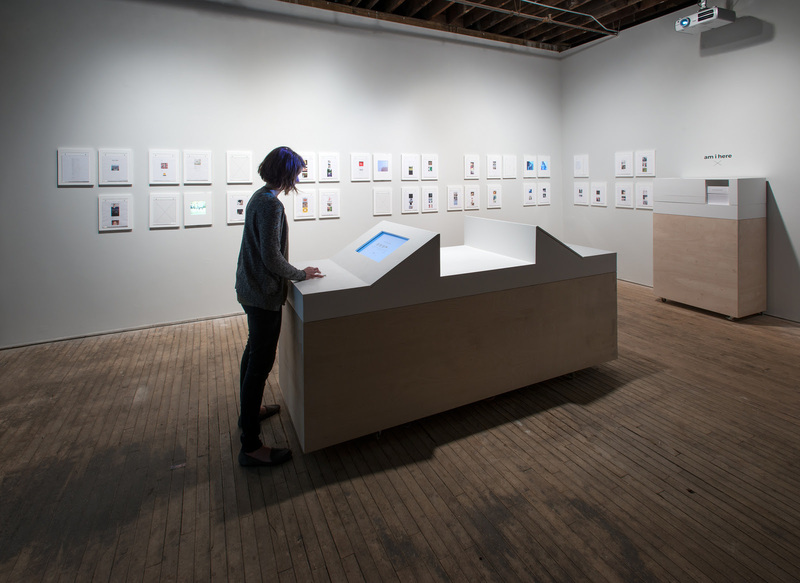 Emergent Ecologies uses artwork and contemporary philosophy to illustrate hopeful opportunities and reframe key problems in conservation biology such as invasive species, extinction, environmental management, and reforestation. Emergent Ecologies is a part of our monthly Anthropocene Awareness Association meetup series. 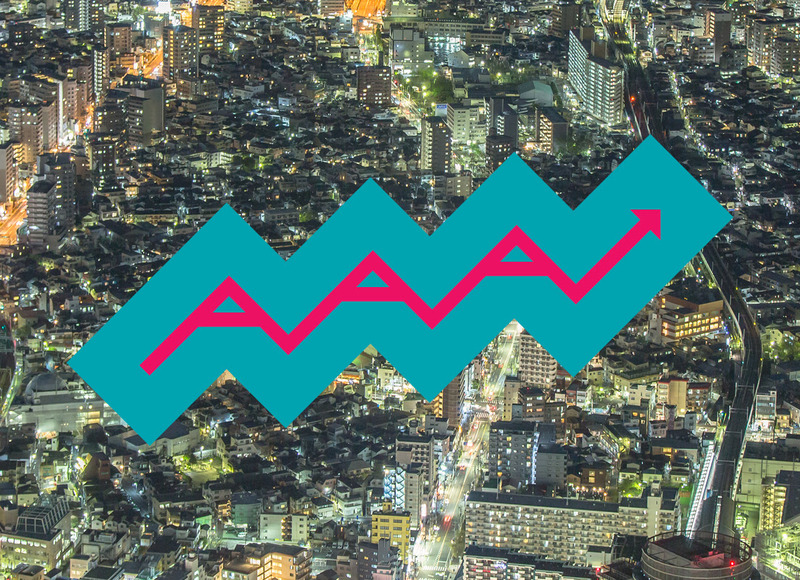 AAA is a sometimes club, sometimes support group, always happy hour to discuss issues related to the core ideas of Climate Chaos | Climate Rising, led by invited speakers from various related fields in art, science and their intertwinings. Northern Lights.mn and Climate Generation: A Will Steger Legacy is proud to present a special evening of poetry and discussion on that very topic. 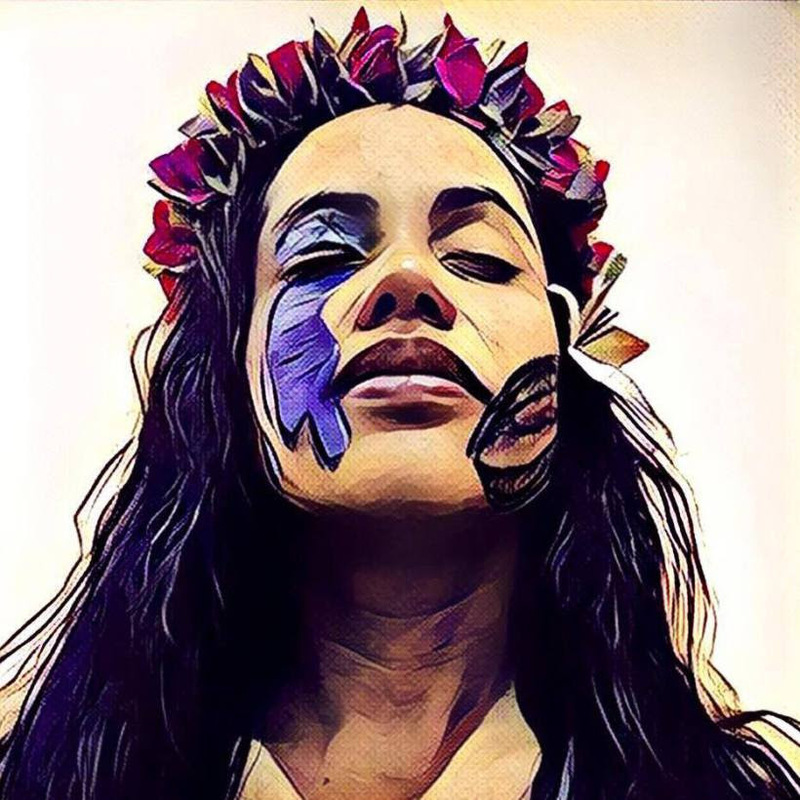 Marshall Islands spoken word artist Kathy Jetnil-Kijiner will perform poems inspired by her people’s experience of climate change: rising tides, forced migration and adaptation. 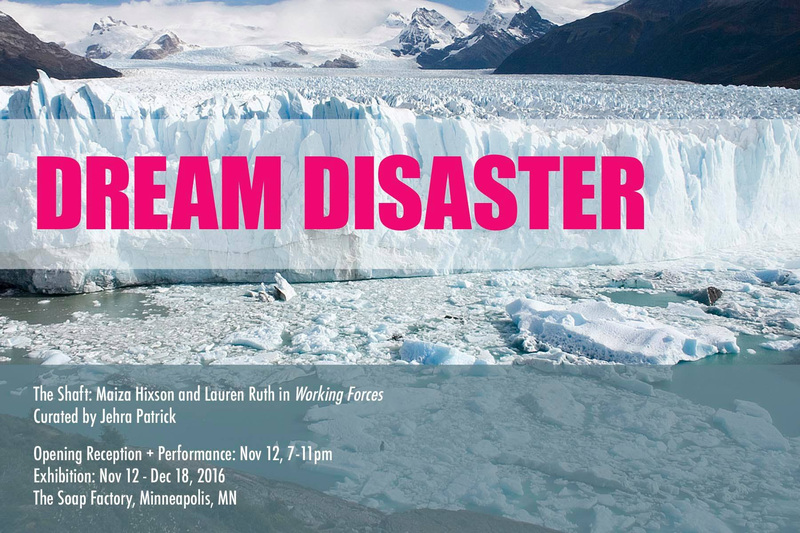 Twin Cities poets will join Kathy to share their words and then discuss ways to represent the complex issue of climate change through the creative word. As with all AAA gatherings, this event is free and open to the public. 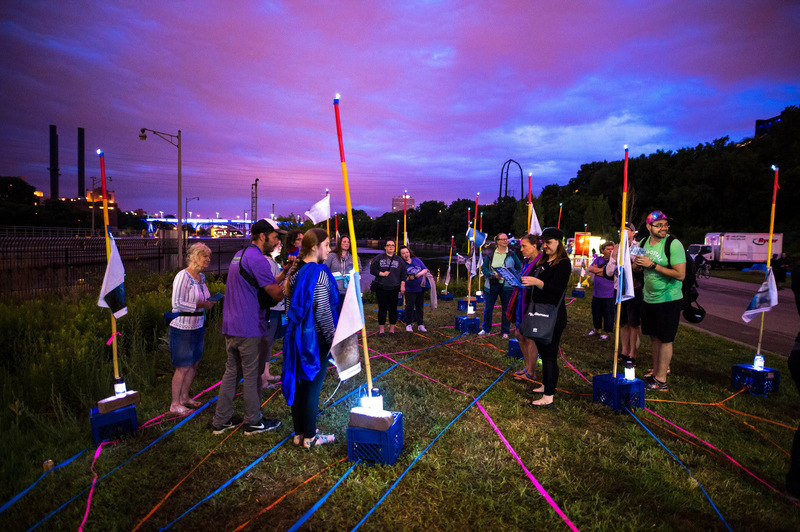 Plotform, the artist collective behind the 2016 Northern Spark project Water Quality Sing-Along, will be hosting a Water Support Group followed by a dance party at the Water Bar in Minneapolis. The event will feature an evening of storytellers who will share personal short stories of nitrate-affected water that highlight water crisis, failure, challenge, solution, and more. The goal: to paint a rich and varied picture of all of the ways that we are agents as well as victims of the nutrient pollution that impacts the health of freshwater throughout the state. Come and hear stories, drink water and dance! Hennepin County Library staff with Jon Mac Cole, Olli Johnson, David Pisa, Nico Swenson, Michael Torsch, and Rhiana Yazzie, The Night Library, Northern Spark 2016. Photo: Jayme Halbritter. Join us on Saturday, November 19th at 12:30pm, for our third and final Northern Spark Book Club meet up! This fall three library book clubs continue to investigate the 2016-2017 Northern Spark theme of Climate Chaos, Climate Rising, which was explored in detail at The Night Library. In this continued partnership, the book clubs discuss climate change in literature as it relates to the books they have selected. November’s selection is the novel Dune by Frank Herbert. You know that Northern Lights.mn is a catalyst for innovation and creativity in public space — we support artists working on the frontiers of technology and new media, encouraging them to speak to issues relevant to our time, including global climate change. But you may NOT know about Give to the Max Day: it’s our final goal on the road to realizing the Climate Chaos | Climate Rising curatorial project at Northern Spark 2017. We’re asking for at least 75 people to support Northern Lights.mn on Thursday, November 17 for Give to the Max Day. You can contribute $40, $100, or whatever you’d like — Every dollar you contribute supports climate-focused artist projects at our biggest festival yet — Northern Spark 2017. Please put Northern Lights.mn on your Give to the Max Day list and consider scheduling your gift now! 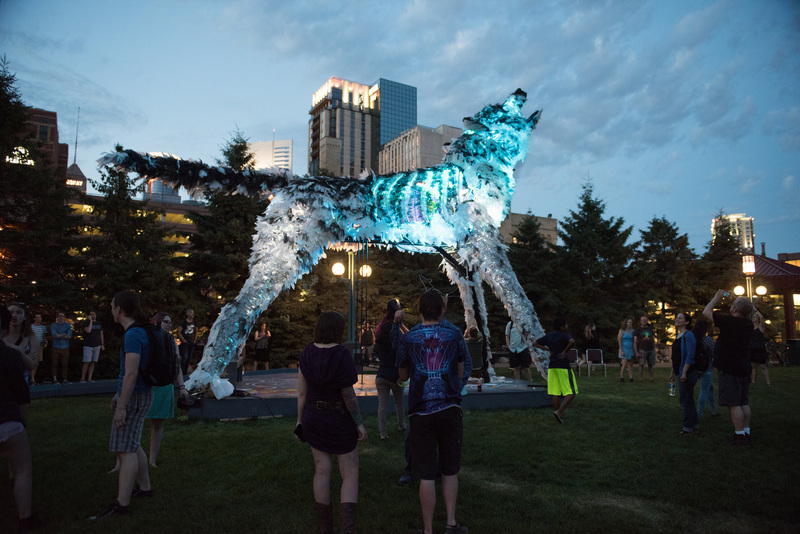 Christopher Lutter, Heid E. Erdrich, Coal Dorius, Kim Ford, Paul Tinetti, Karl Stoerzinger, and Ian Knodel, Wolf and Moose — 2016 Creative City Challenge winner, Northern Spark 2016. Photo: Jayme Halbritter. The deadline for the fifth annual Creative City Challenge has been extended and we are accepting entries now through December 5 based on the theme Climate Chaos | Climate Rising. The Creative City Challenge is a competition for Minnesota-resident architects, landscape architects, urban designers, planners, engineers, scientists, artists, students and individuals of all backgrounds to create and install a temporary, destination artwork, which acts as a sociable and participatory platform for 2 months of onsite programming. The Commons is located at 521 East 4th Street. across from the US Bank Stadium. The winning Creative City Challenge proposal will receive a $50,000 fee to execute the project. The deadline for proposals is December 5. You can view the Creative City Challenge call, along with our other artist open calls, on our Artist Opportunities page. Our Creative City Challenge Info Session is scheduled for next week! We are pleased to announce a call for a ninth round of Art(ists) on the Verge commissions (AOV9), which will take place from March 2017 – April 2018. We will be holding two information sessions (optional) for this call on Tuesday December 13th 6-7pm and Thursday January 5th 6-7pm at the Soap Factory, 514 2nd St SE in Minneapolis. 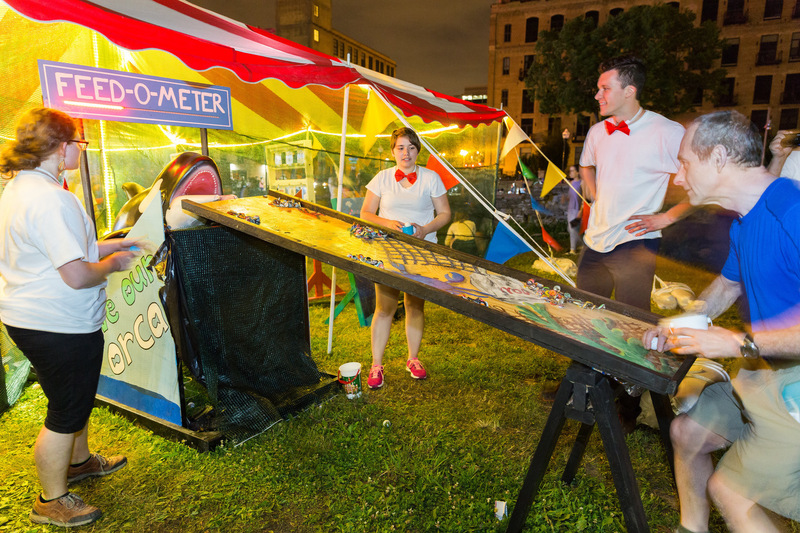 Yes, Let’s!, Climate Carnival, Northern Spark 2016. Photo: Dusty Hoskovec. Our artist calls for Northern Spark 2017 are now open for submissions! On the night of June 10th, the Light Rail Green Line will become the creative spine of the festival, uniting neighborhoods in Minneapolis and Saint Paul under the banner of Climate Chaos | Climate Rising. 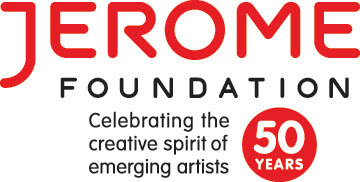 We are now seeking artists proposals for multiple calls, so be sure to check our Artist Opportunities page for the full list. We encourage you to join us at one of our upcoming workshops or info sessions. We’ll dive into the details of the open calls, answer any questions, and have information about specific sites available. 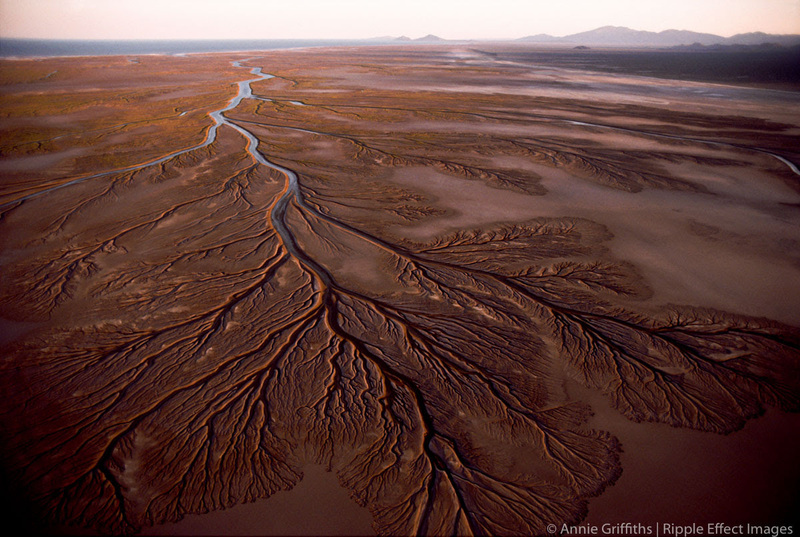 View more photographs on our Neighborhood Climate Change tumblr. Are you someone who loves to get people excited about volunteering? Join our team! 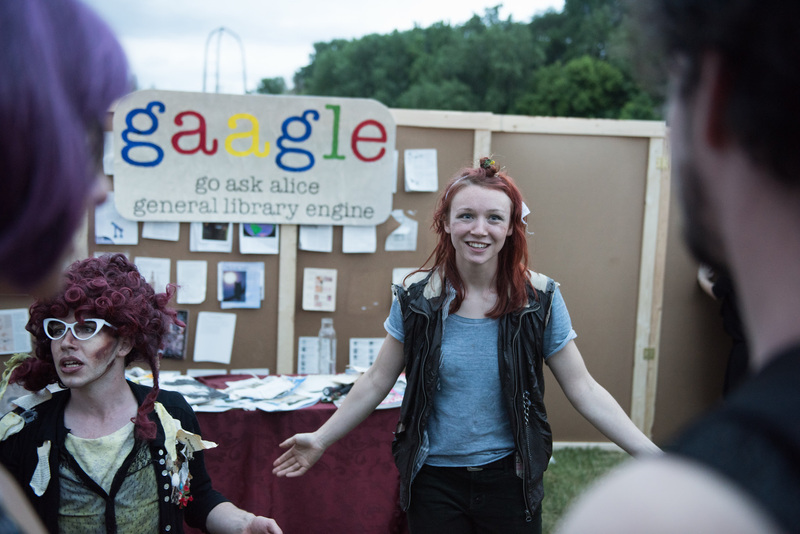 We’re looking for a Volunteer Coordinator to recruit, schedule and train Northern Spark festival volunteers. Find out more information here. Applications are due Monday, November 21. Congratulations 2016 Upper Midwest Emmy® recipients, including our friends over at The Lowertown Line, who won an award for their Twin Cities PBS episode featuring Cloud Cult at Northern Spark 2015! More details on the event and winners here.